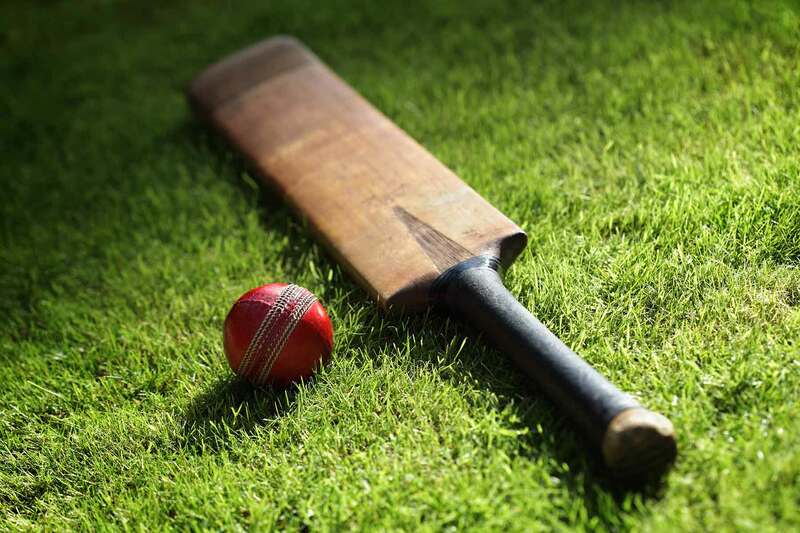 The Kenya national cricket team is the representative team of Kenya in international cricket matches. 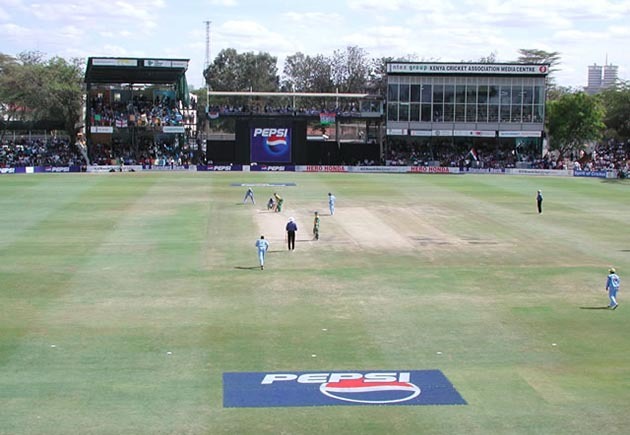 Kenya has been an associate member of the International Cricket Council, since 1981, it played its first One Day International in 1996, and its first Twenty20 International in 2007. At one time it was considered one of the strongest of the associate members of the ICC, particularly after reaching the semi-finals of the 2003 Cricket World Cup. It lost ODI and T20I status in 2014, after failing the qualification for the 2015 World Cup and the 2014 World Twenty20.